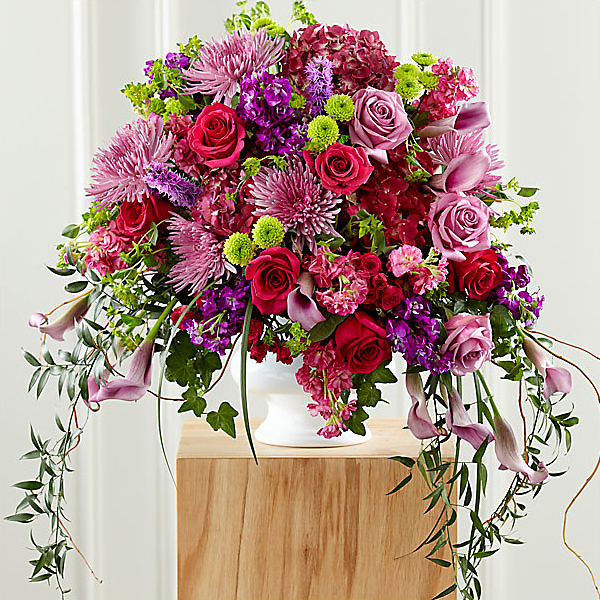 Provide comfort for the family of Betty Overcash with a meaningful gesture of sympathy. Betty was born Jan. 20, 1931 in Raymore, MO to Earl and Helen (Defabaugh) Wolf. She graduated from Gardner High School in 1949 and attended Kansas University from 1950-1951. Betty taught 4th grade at Gardner Elementary School in 1952. In 1956, she graduated with an RN from St. Luke’s Hospital, KCMO. Betty attended Kansas State University in 1957. 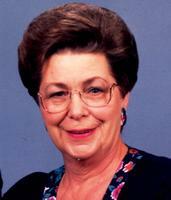 She was a Registered Nurse at St. Luke’s Hospital and physician offices in KCMO from 1958-1962. From 1963-1971, Betty worked in different hospitals including Gardner Medical Center. In 1973, she graduated as a Nurse Clinician from Wichita State University and continued working at the Gardner Medical Center. Betty married Jack Overcash in Gardner, KS on April 14, 1973. They owned Jack’s Auto Service until 1982. They moved to Florida in 1983 where she worked in various hospitals. In 1993, they moved to Ellaville, GA where she continued working. In 2000, they moved back to Florida and Betty retired from nursing. They returned to Gardner in 2004 where Betty was active in the First Presbyterian Church of Gardner; serving as a Deacon and singing in the choir. She enjoyed fishing, traveling, canning, gardening and music. Betty will be dearly missed by family and friends. Betty was preceded in death by her parents; her husband, Jack; stepson, JL Overcash; siblings: Virginia Buckman, Dorothy Moore and Harold Wolf; nephews: Steve Moore and Jim Wolf. Betty is survived by stepdaughter, Paula Kay and husband Lynn Peters, Overland Park, KS; sister-in-law, Marilyn Wolf, Gardner, KS; brother-in-laws: Dean Moore, Lee’s Summit, MO and Morris E. Buckman, Salado, TX; nephews: David Wolf and wife Jaclyn, Gardner, KS, Bob Wolf and spouse Mike Wicker, Dallas, TX, Mike and wife Amber Buckman, Scottsdale, AZ, Brent and wife Tammy Buckman, San Diego, CA, Jim and wife Sharon Moore, Lee’s Summit, MO; nieces: Mary and husband James Bulger, Maynard, MA; Linda Wolf, Gardner, KS, Nancy and husband Steve Falkner, Gardner, KS; many step-grandchildren; great step-grandchildren and great nieces and nephews. Stephen Reimers, Yokosuka, Japan sent flowers to the family of Betty Lou Overcash (Wolf). Betty, I'm sorry I can't be there to tell you and your family this in person, but thank-you for the care and and love you showed me! I love you! Stephen Reimers, Yokosuka, Japan purchased flowers for the family of Betty Overcash.